Hamish Blair is an experienced photographer specialising in portraiture, travel and news and sports. Having the great enthusiasm and passion for photography, Hamish Blair has become the renowned Photographer in Melbourne. Hamish has started his career as the sports photographer has photographed some of the biggest events including Ashes Cricket, Champions League Footwall, Olympics, AFL Grand Finals, and Commonwealth Games. Owing to its efficiency, quality and reliability, his photography service is widely admired throughout Melbourne. 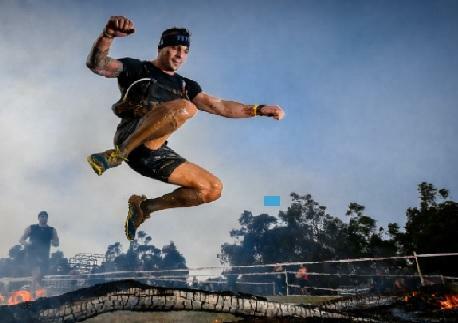 Whether you need Hamish Blair Photography for your the sports photography, commercial, portrait, corporate or video, he can offer his experience for efficient and great Photography in Melbourne. He has spent over 10 years following the Australian Cricket Team around the globe. Due to his passion for photography, he has traveled all around the globe. His photography also involved working with governing bodies, sponsors and commercial partners along with photographing countless portraits of athletes and officials. Owing to his vast experience, he knows the shot you need and he can create the magical moments of creativity and original photographs. He has now settled back in Melbourne and ready to offer you his experienced photography service for your upcoming project! Thus, why you need to wait longer for having an experienced Photographer in Melbourne when Hamish Blair is just a phone call away; feel free to call him on 0468 464 700 or contact at hamish@hamishblair.com.au! Be the first to write a review for Hamish Blair Photography!